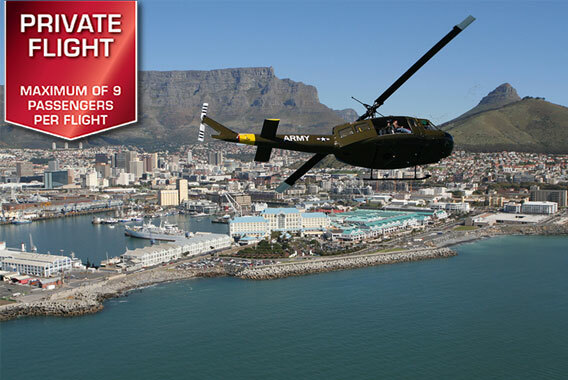 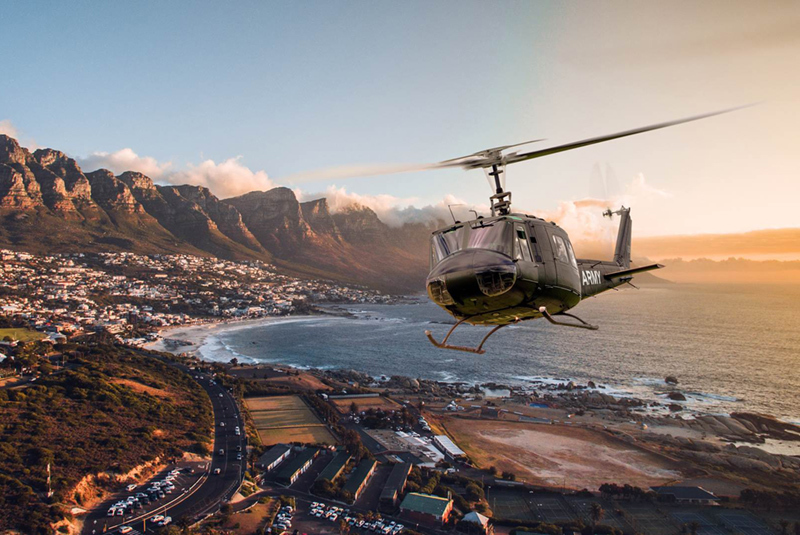 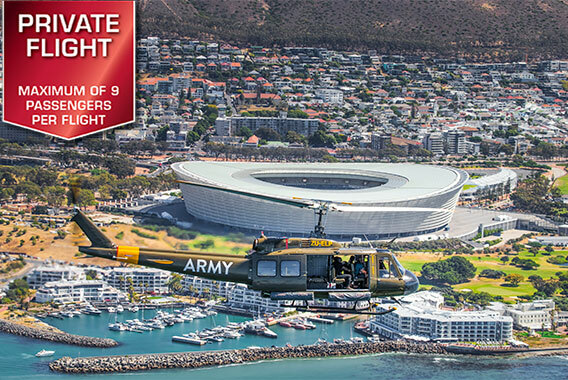 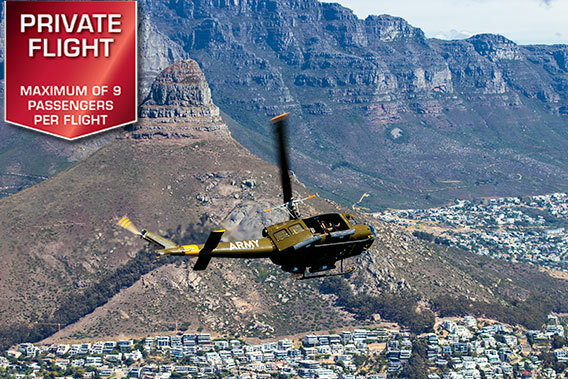 Open door adventure flight in an original American army helicopter - fly the legend! 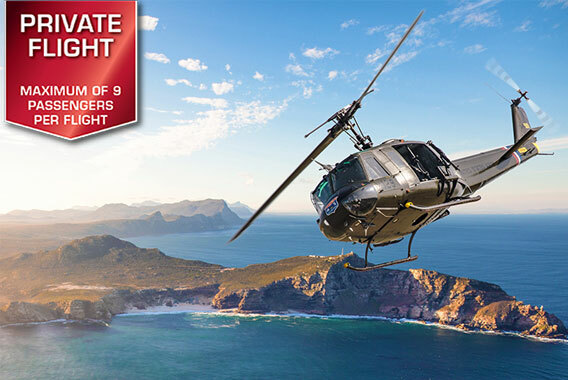 All adventure flights, except the Combat flight, are private flights. 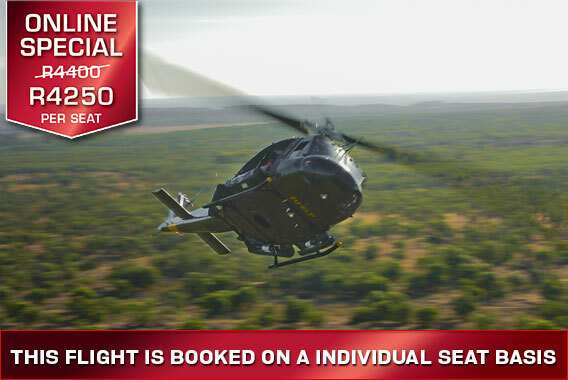 You pay for the entire helicopter that can seat a maximum of 9 passengers per flight.